Himalaya - Purifying Neem Face Wash Description Himalaya Purifying Neem Face Wash is a neem based gel that clears skin and prevents outbreak of acne by removing excess oil and impurities. Himalaya Purifying Neem Face Wash is a soap-free herbal formulation that gently removes impurities and prevents pimples. Himalaya Purifying Neem Face Wash is enriched with Neem and Turmeric Neem, well known for its antibacterial properties, helps in controlling acne and pimples, and their recurrence. Further, when combined with Turmeric, effectively eliminates acne-causing bacteria. 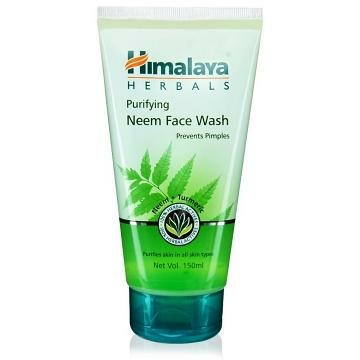 Himalaya Purifying Neem Face Wash Usage Directions : Moisten face, apply a small quantity of Himalaya Purifying Neem Face Wash and gently work up lather with a circular motion. Wash off and pat dry. Follow with Himalaya Herbals Face Moisturizing Lotion for best results. 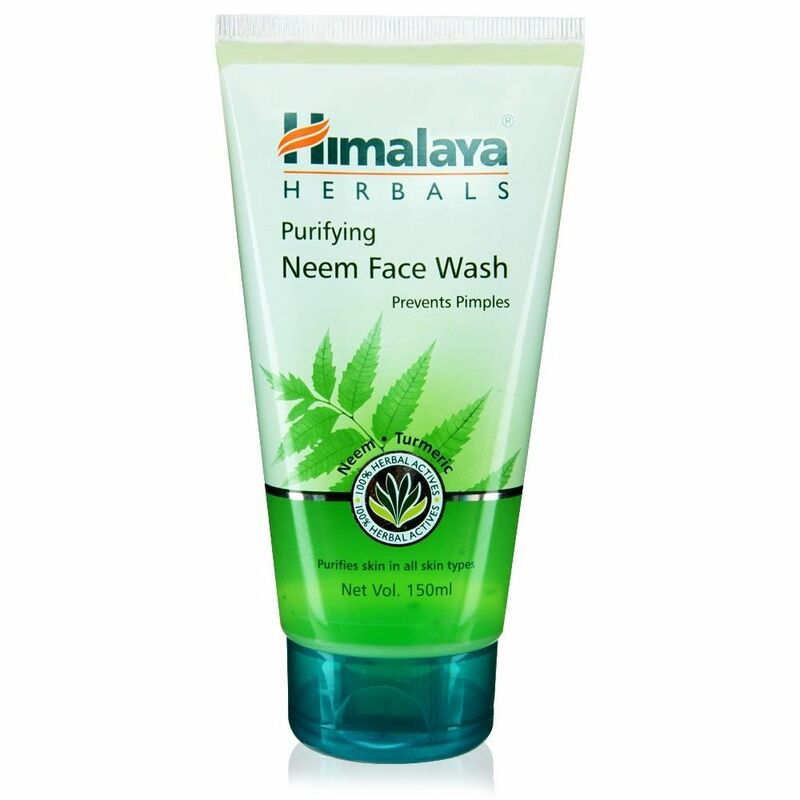 Himalaya Purifying Neem Face Wash Indication : Clears skin, prevents pimples. Himalaya Purifying Neem Face Wash Ingredients Himalaya Purifying Neem Face Wash contains the following ingredients : Azadirachta indica (Neem, Nimba) well known for its anti-bacterial property that kills problem causing bacteria. Curcuma longa (Turmeric, Haridra), Effectively controls acne and pimples. Buy Himalaya Purifying Neem Face Wash Prevents Pimple 100ml, sold & shipped by Mahavir Wholesale where you can shop online for Grocery Products of India - Patanjali, Chai, Henna & Beauty Items.